No analyzer on today’s market is easier to use. All 875 Series models are packed with useful features, from history logs with up to 100 time- and date-stamped events to complete sensor and analyzer diagnostics. 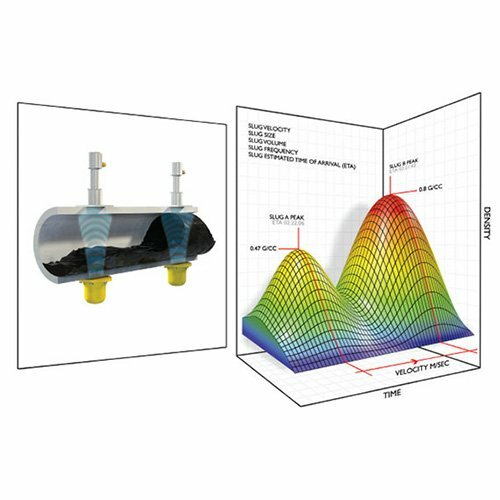 The 875PH analyzer provides auto-buffer recognition for flawless pH calibrations, and remote auto-service for sensor cleaning and calibration. The 875EC model offers application switching and storage of up to three sets of application configurations that include custom curve sets. Every 875 model has all the advantages you require in an analyzer. It furnishes ultimate speed and simplicity in installation, configuration, calibration and operation. You get a large, backlit LCD; on-screen help with intuitive menus; field or panel-mounting; and easy wiring access. Plus a host of additional features tailored to your industry or application. This analyzer is line-powered and certified for Class I, Division 2 environments. 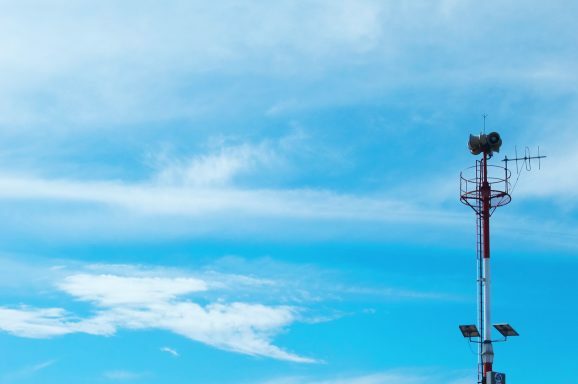 For pH applications requiring a rugged, yet cost effective sensor in a 12 mm form factor.the Foxboro PH12 provides the most durable materials and construction available. Foxboro electrochemical sensors provide unmatched ease of use, robustness and application flexibility in almost any process solution. 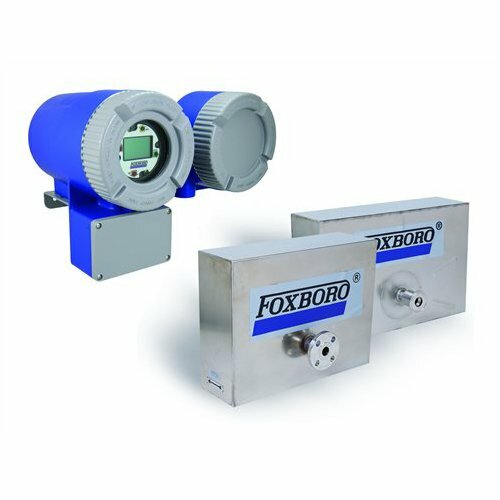 Foxboro’s unique 871FT sanitary electrodeless conductivity flow-through sensor. 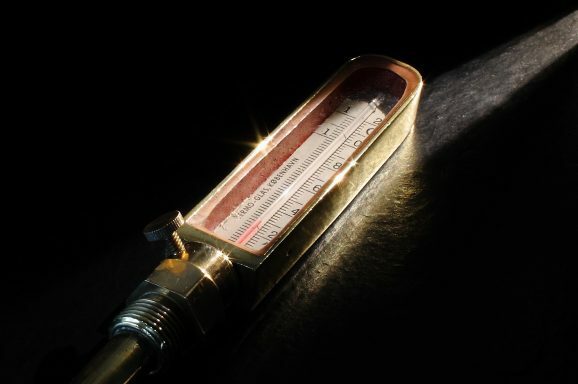 The sensors in our extraordinary DolpHin family are designed to reduce probe replacements, cut maintenance calls — and improve your ROI.Foxboro electrochemical sensors provide unmatched ease of use, robustness and application flexibility in almost any process solution. • Density of single, two or three phase process mixtures. • Gas or water slug presence, velocity, volume and frequency. 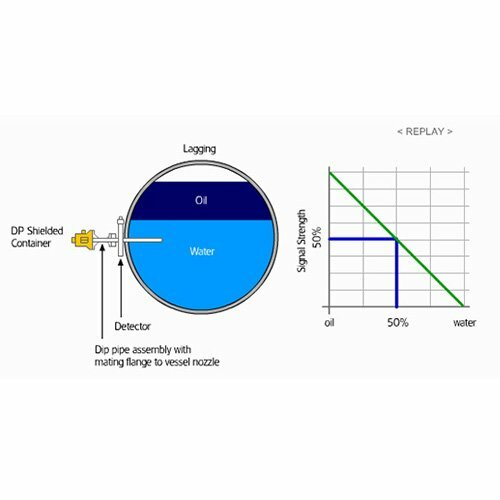 • Oil in water or water in oil breakthrough at low levels in two phase separators. • Liquid carry over or vapor carry under within separation vessels. • Solids build-up on vessel or pipe walls. 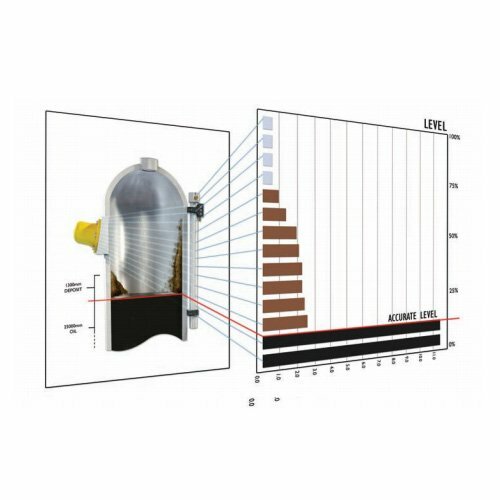 • Measurement of slurry concentrations in vessels. • Maintenance free operation due to its simplicity. 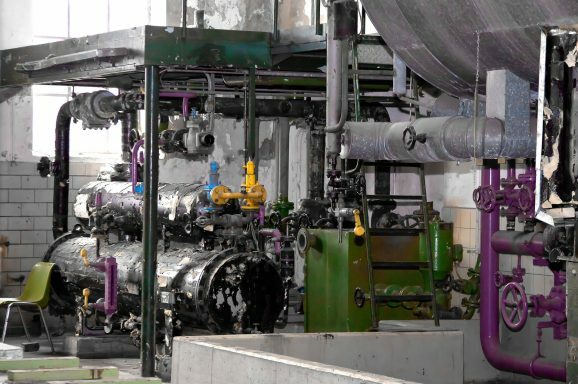 • No moving parts eliminating mechanical failure or fouling. • External fixing for easy retrofit or new build installation. 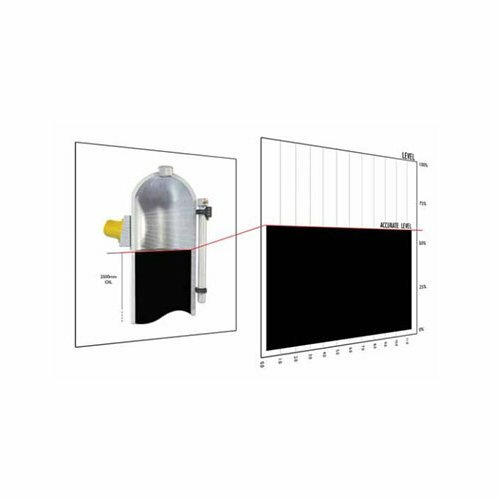 • “Real time in pipe” measurements. • Flameproof for use in zones 1 and 2 Hazardous Areas.